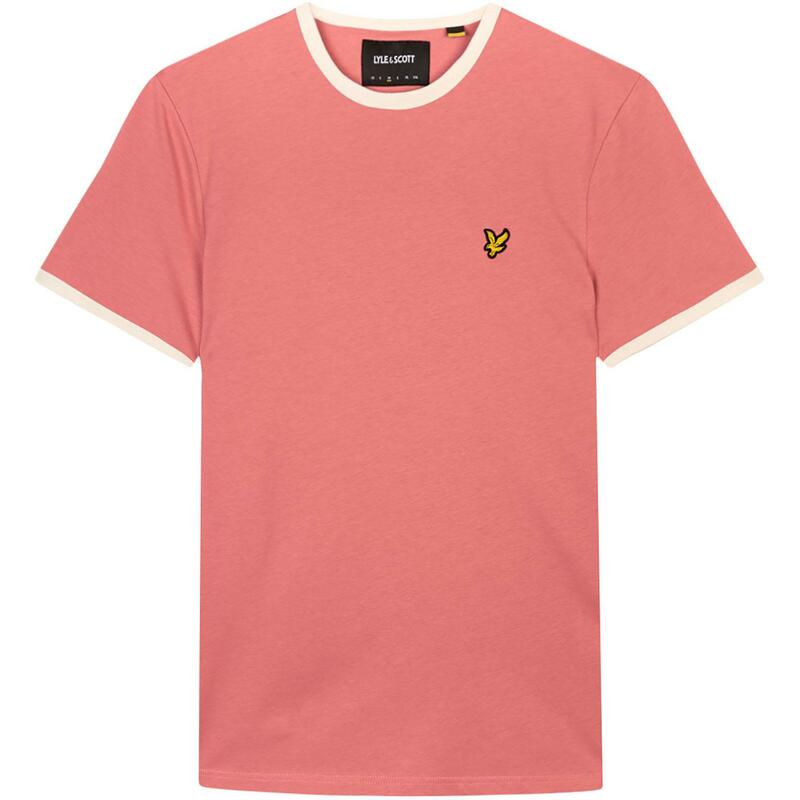 Lyle & Scott men's retro ringer t-shirt in pink. 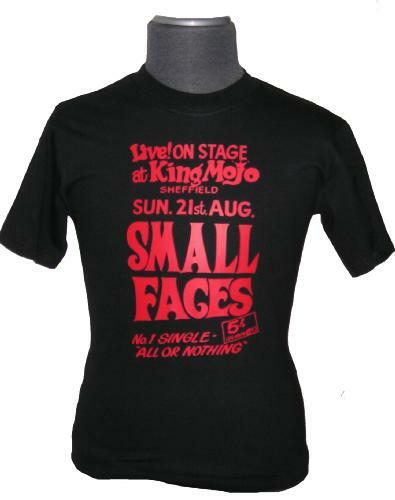 A cool casual mod ringer t-shirt that will add a refreshing finish to your indie ensemble. 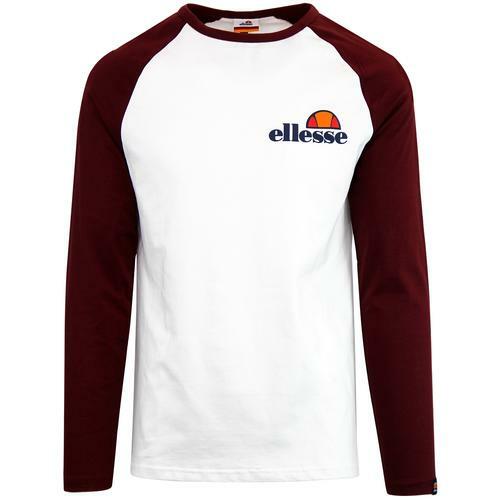 This tee is a retro wardrobe staple with a contrasting white ringer crew neck collar and cuffs. 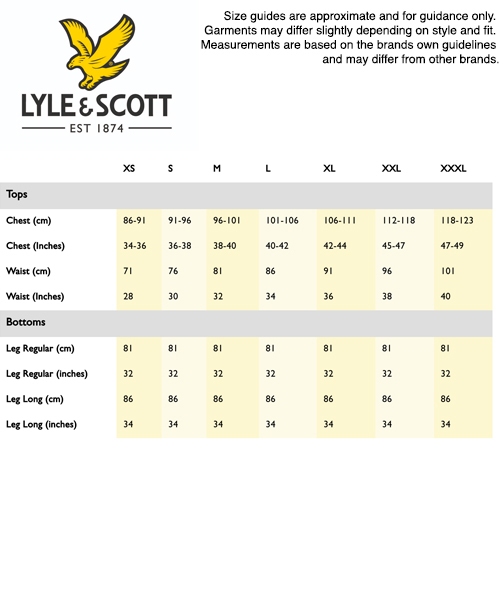 The Lyle & Scott embroidered eagle motif is delicately placed on the chest for maximum style too. 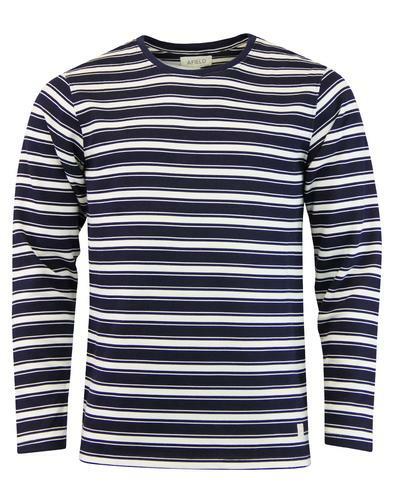 A casual, classic t-shirt that is perfect for summer. 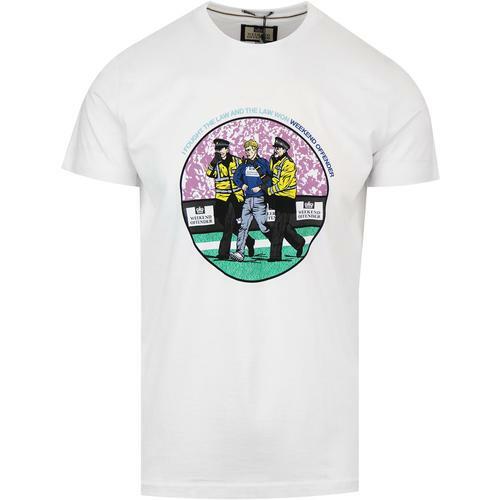 Lyle & Scott men's retro indie ringer t-shirt in pink. Lyle & Scott embroidered eagle patch to the chest.